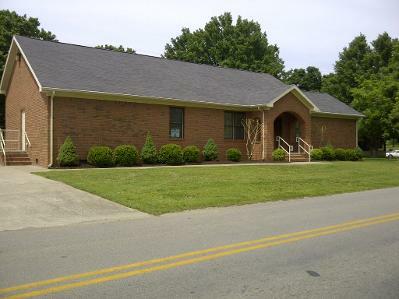 The Presbytery of Western Kentucky is located next door to Highland Presbyterian Church. Parking is next to Highland Presbyterian Church. Handicapped entry is by the ramp at the rear of the building.